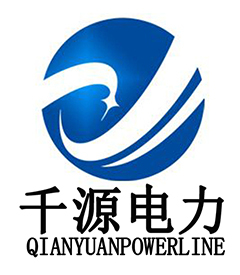 Quality comes first; service is foremost; business is cooperation" is our business philosophy which is constantly observed and pursued by our company for Steel Wire Rope Reel And Stand , Steel Wire Rope Reel and Stand , Steel Wire Reel and Stand , create win-win brilliant future. """Based on domestic market and expand abroad business"" is our enhancement strategy for Steel Wire Rope Reel And Stand , Steel Wire Rope Reel and Stand , Steel Wire Reel and Stand , Certainly competitive price suitable package and timely delivery will be assured as per customers' demands. We sincerely hope to build business relationship with you on the basis of mutual benefit and profit in the very near future. Warmly welcome to contact us and become our direct cooperators.